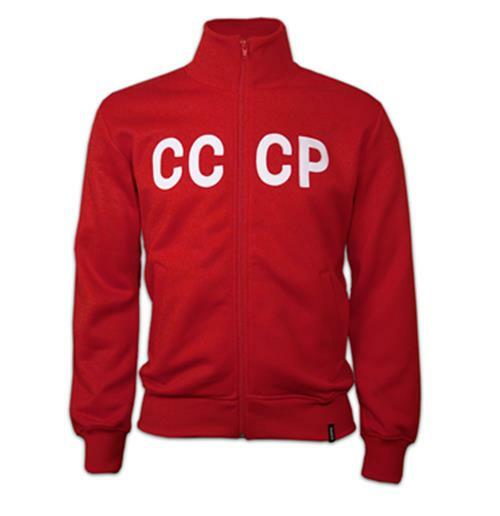 I was surprised to find this classic retro jacket on this website. It’s got this bold CCCP against the brick-red back drop. It’s simply amazing. I like the style and the cut. It’s perfect. And it makes for a dashing style statement. The fabric is soft and comfortable. The colors are durable. I’ve washed it a couple of times and it still fits and feels great. The 1970’s style is still my favorite and I enjoy wearing this retro jacket quite a bit.